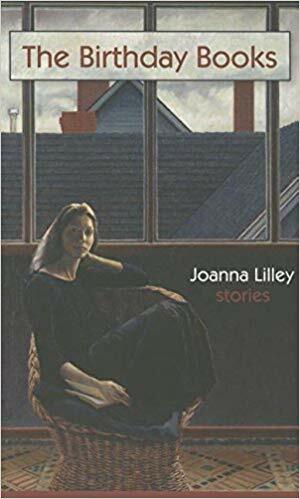 The short stories in Joanna Lilley's The Birthday Books all fall into the quietly insightful category. Had I been in the mood for something with a lot of drama, I'd probably have been disappointed but as it was, this was just what I was looking for right about now. She writes realistically and with economy, though also with warmth. And, for the most part, I'd not consider any on the gloomy side, instead there tended to be epiphanies and character growth. Plus, Lilley had a real knack for description and with a gamut of settings and scenarios from Yukon to Scotland, I felt like a real armchair traveler.